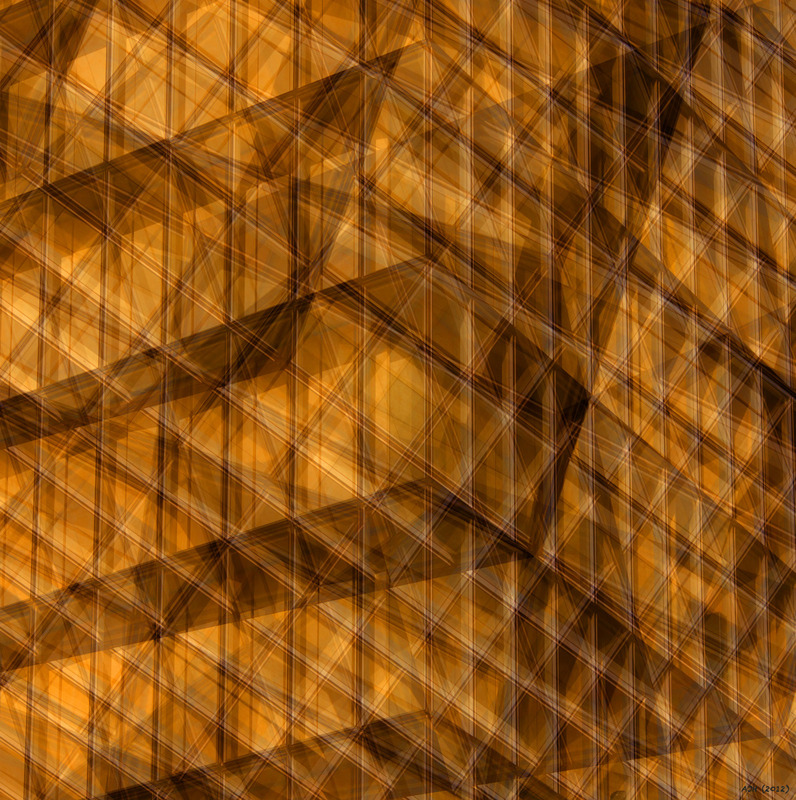 Almost abstract collage of photos of a high rise office building in Tokyo. The original edition is printed on Canson Infinity Rag, 100% cotton museum grade white Fine Art paper or similar by ARKA Laboratoire in Paris. 5" x 5"9" x 9"13" x 13"17" x 17"21" x 21"25.25" x 25"